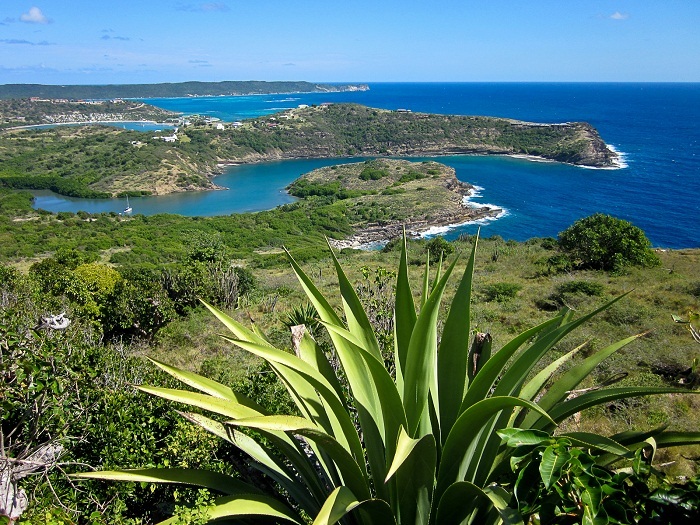 Fort James is a fortress which is at the entrance of the St. John’s Harbour, located in the capital and also largest city on the island of Antigua, part of the Caribbean nation of Antigua and Barbuda. 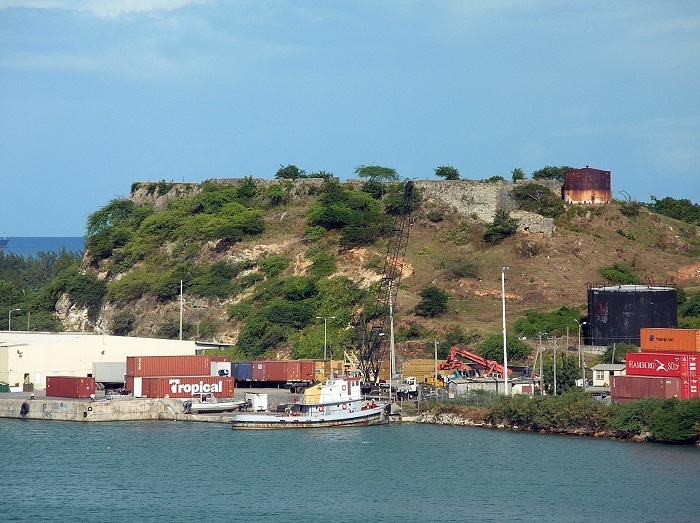 Built between 1706 and 1739 by the British, it was named after the King James II of England, and served as a fort to protect the city, as well as the island. 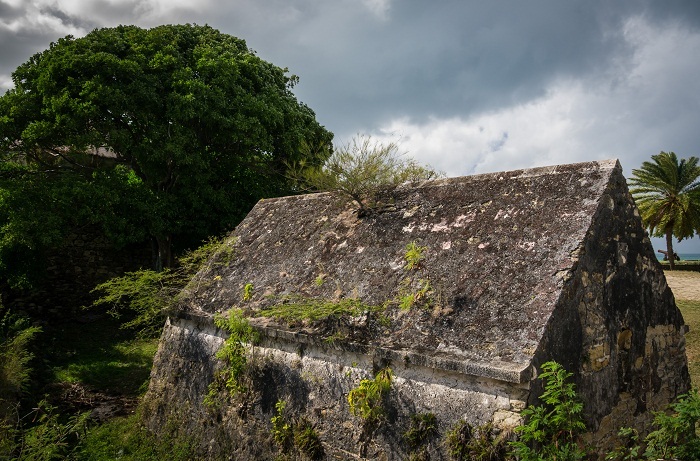 As many forts were built during the 18th century by the British, due to the fear of the French invasion, in 1773 Fort James was armed with 36 guns, as well as on the grounds there were barracks in which 75 men were accommodated. 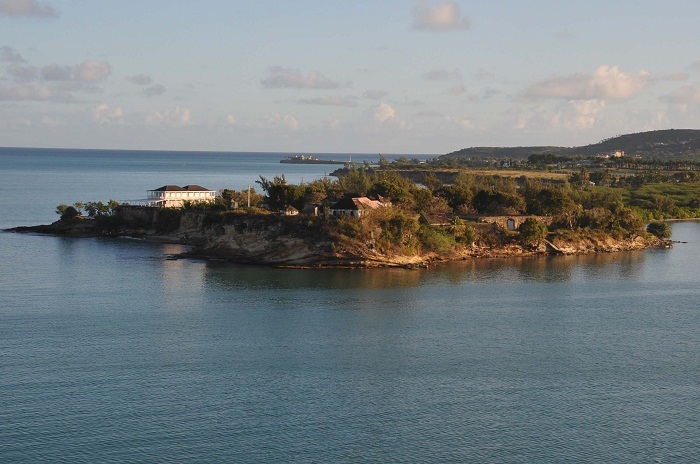 During the 19th century, the guns were always firing in order to salute the warships arriving in the harbour, as well as giving “signals” for sunrise and sunset. 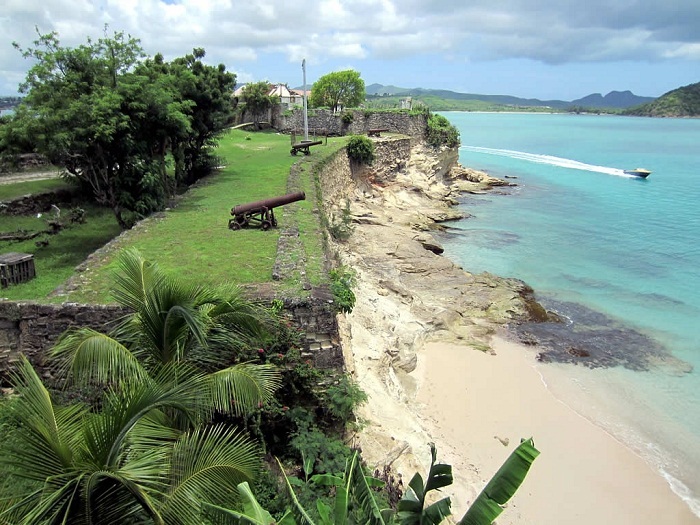 Those same canons have been preserved, and they are of a great historical significance for the fort which sadly to be said has been run down. 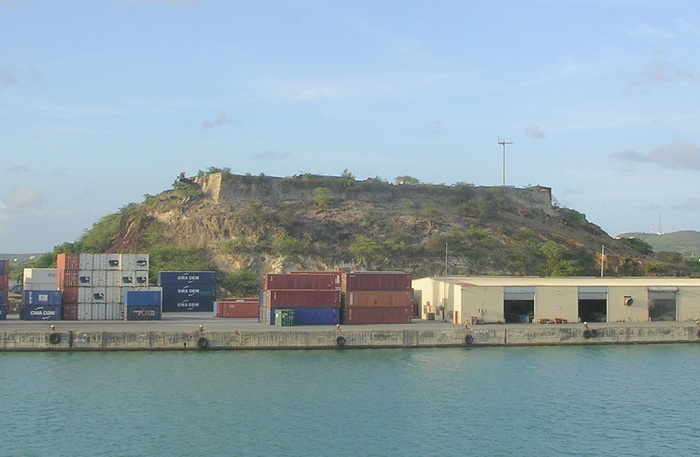 Being very large, the fort can be explored quite extensively, and some of the parts within the fort are littered with trash. 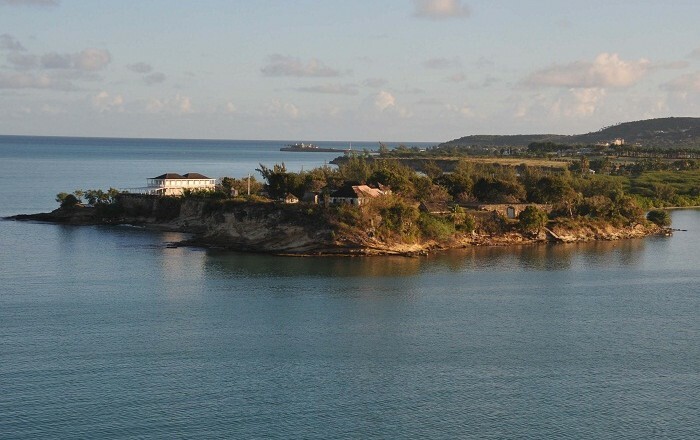 Nowadays the fortress is a popular spot for the domestic population, but most importantly for those visiting the island. 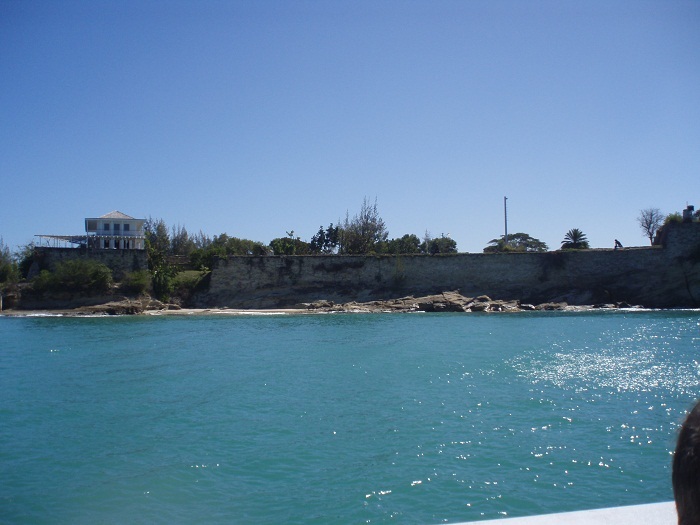 Next to the fort is located one of the most popular sand beaches that bears the same name, Fort James Beach. Still, overlooking the great St. John’s Harbour, many visitors are quite stunned by the scenery, and also by the history this fortress speaks.